Windows 10 is a very stylish and lighter operating system in comparison with many other previous versions of the Windows operating system for PCs or SmartPhones. 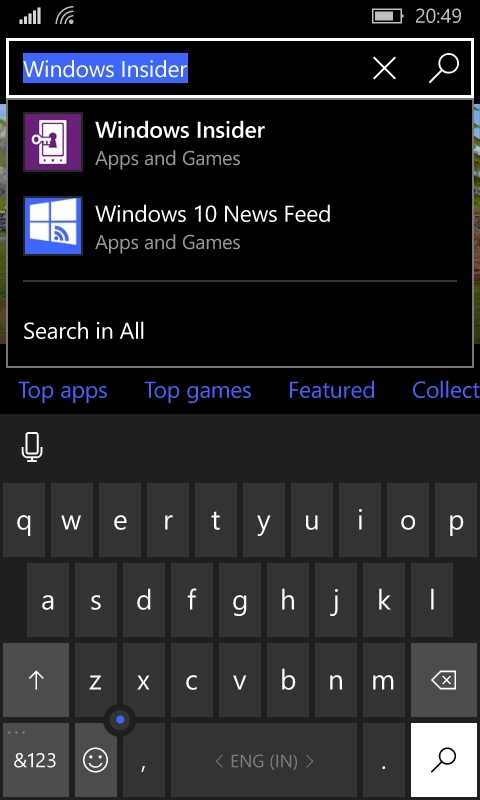 Windows 10 for SmartPhones is undoubtedly the best Windows Mobile OS so far, it has lots of new features, very smooth performance and beautiful UI-UX. Lumia 1520, Lumia 930, Lumia 830, Lumia 735, Lumia 730, Lumia 640 XL, Lumia 640, Lumia 635 (1 GB RAM), Lumia 540, Lumia 535, Lumia 532, Lumia 435, and Lumia 430. 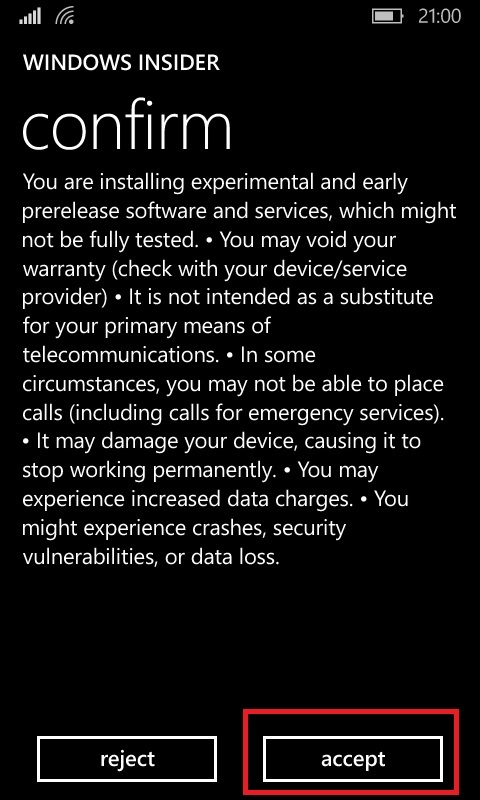 If your device is on the list and haven’t updated your device to Windows 10 yet just go to Settings > Update & security >> Phone update >>> tapping Check for updates. But for those devices which aren’t listed above can also install Windows 10 manually on their devices with a simple method. 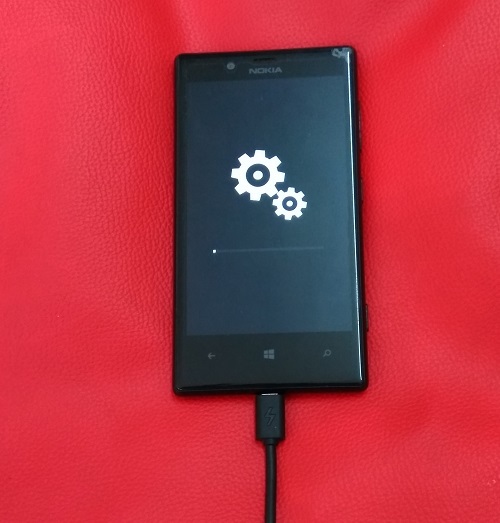 In this post, I’m going to explain how to install windows 10 on Lumia 720, take Lumia 720 just as an example because the process is the same for other Lumia devices. 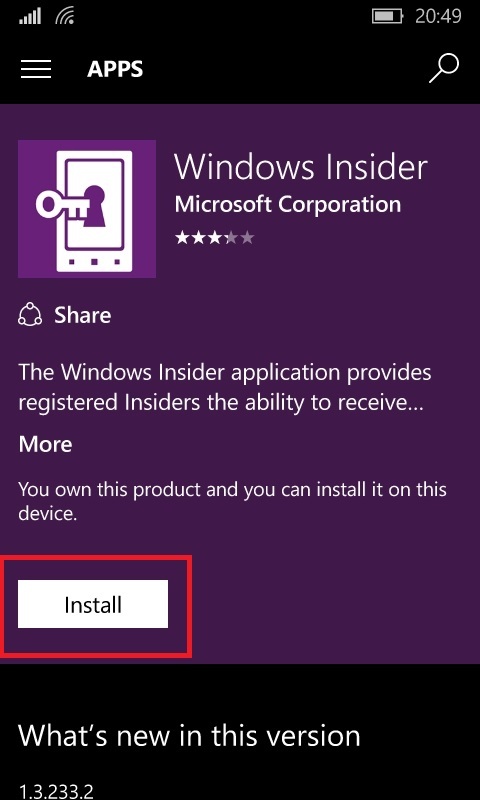 You can follow the same process and install windows 10 on old Lumia devices. Note:- This will not be final build but I have installed and used on few Lumia devices, it works perfectly without any lags and issues, still you should be very sure before moving forward and proceed to installation only if you are very sure what you are going to do. 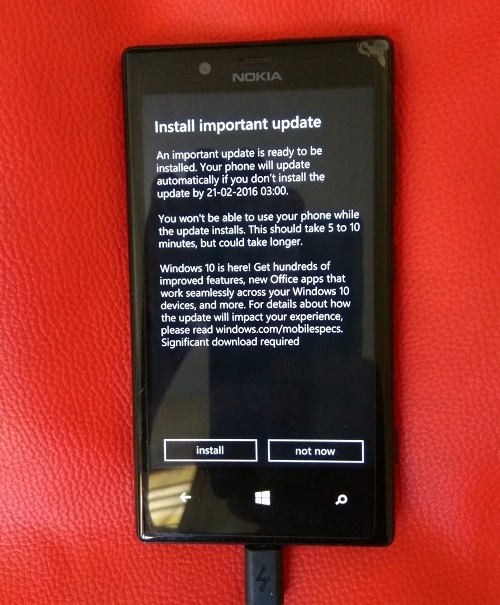 How To Install Windows 10 On Lumia 720? First thing first, your phone should have more than 30% battery. Tap on “Install” button to install the app. 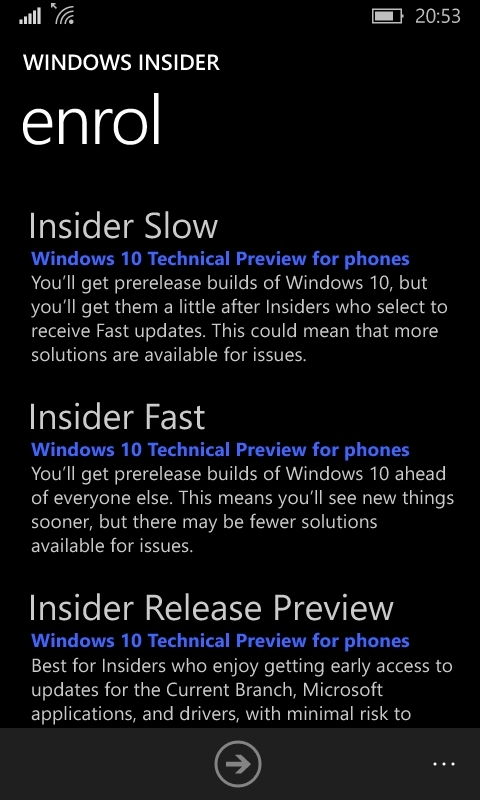 On Next screen, you will have three options, Insider slow, Insider fast & Insider Release Preview. You can find the description below the option. 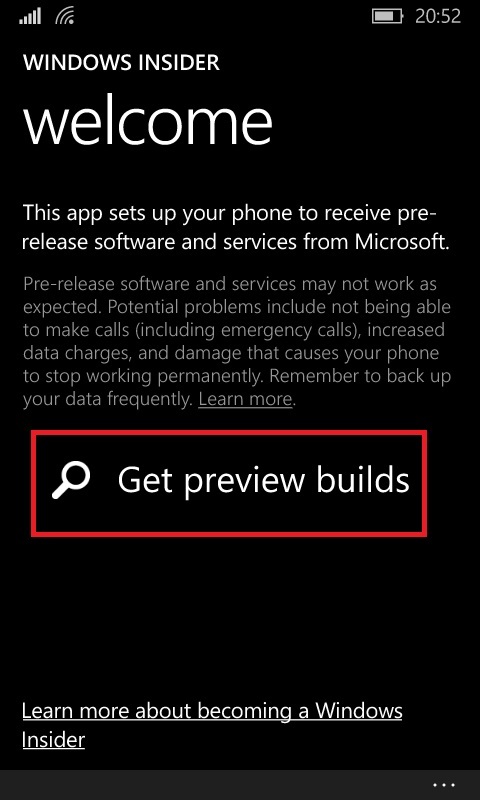 You can decide by understanding the description below each option but my recommendation is to go with the option Insider Release Preview. 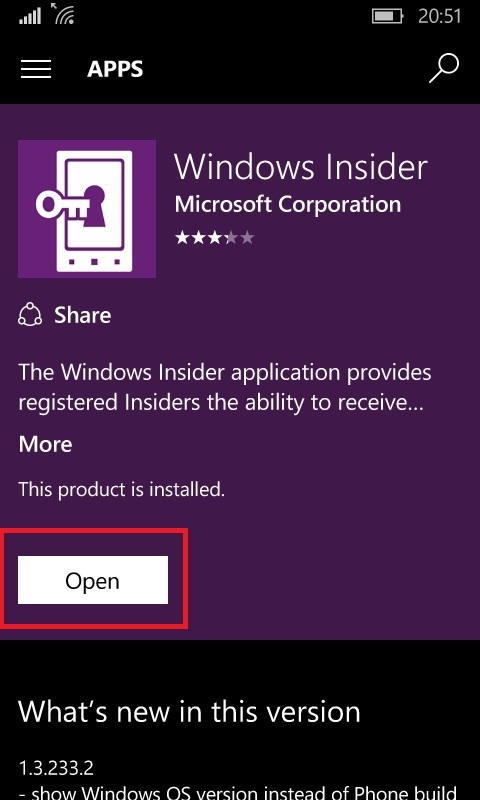 Tap on Insider Release Preview and then tap on right arrow below the screen. On next to the screen it will ask you for confirmation. Tap on accept to continue with the installation. Now it will start downloading the Windows 10 update. The download will take time depending upon your internet speed so be patient and wait till it downloads completely. As soon as the download will complete, it will ask you to install the update. Tap on “Install” button. 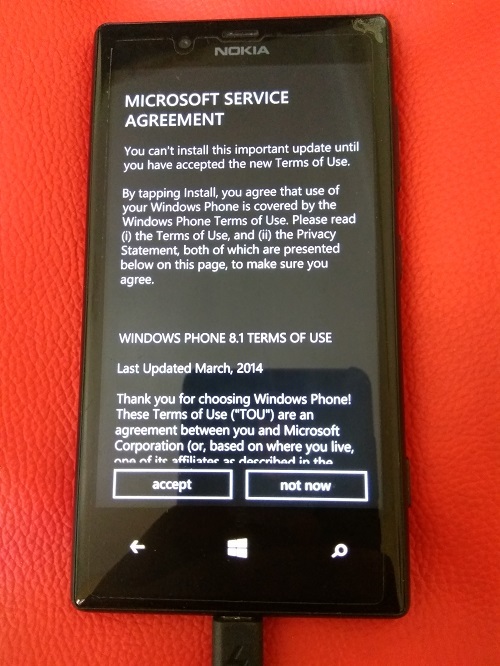 On next screen accept the Microsoft service agreement then only you can continue the installation. After taping on accept the phone will reboot and start the installation. The installation will take time around 10-15 minutes, so wait and let it install without making any interruption. After installation, your apps & data will be restored. Connection errror. They always say that check date/time or server.why?? My phone is up to date. Could you please tell me about the issue you having. I followed the above steps and I can completed until the confirmation page. Once I clicked “accept” button after that I couldn’t see any downloading process. Again I am doing the same process, finally I got an message stated that “Sorry, we can’t download and check Settings–phone update. I am done the same and I got the reply that your phone is upto date. Can anyone help on this. 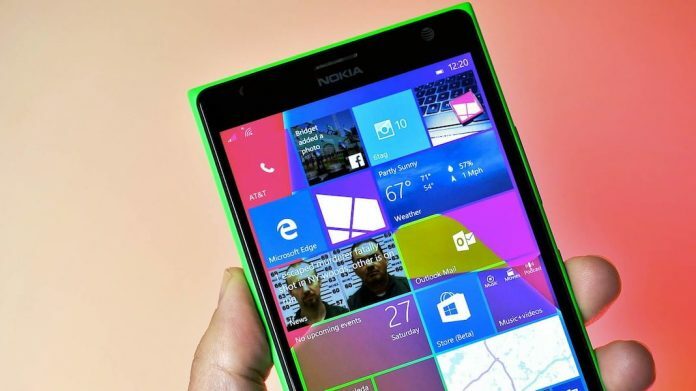 How much space is required to install Windows 10 on Lumia 720 on phone? 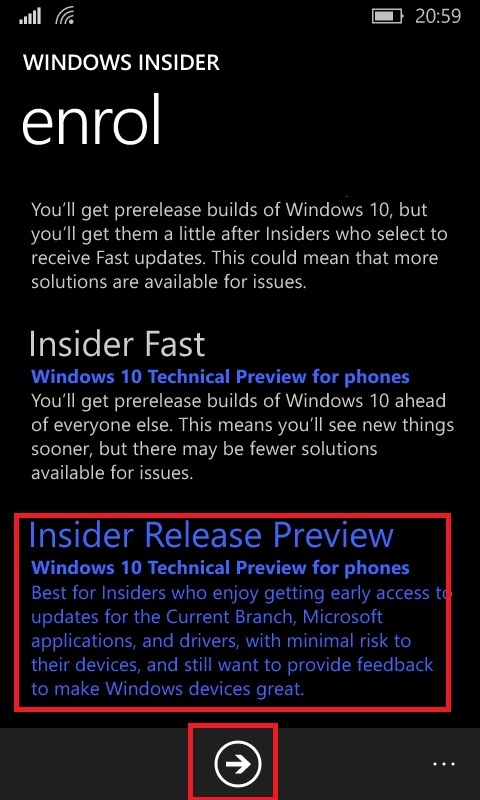 I had once used insider preview windows 10 on my lumia 720 about 8 months back. I reverted back to win 8.1 and now I am unable to upgrade to windows 10 using windows insider. It shows an error after i select fast ring. Even if it reboots it doesnt show any update available. Pls help. I am from India. Thanks Nishant. I was searching for this for a long time. Just to confirm, whether I can reset it back to windows 8.1 in case if the preview build doesnt work or not? Please share the link if you have published any regarding this too at the end of this article. Hallo. Can you tell me more about he the other options of “enroll,” the slow and fast options, because I heard someone saying after he upgraded his Lumia 720, it went off to being slower.